Residents in ramshackle houses along the polluted U Cay Canal have been resettled in newly constructed apartments and have been enjoying the new life this has provided them. Ho Chi Minh City’s District 8 People’s Committee received applause in a recent meeting with the Department of Construction, for its achievements in supporting residents living in slum houses along the U Cay Canal, after site clearances were completed for their program’s first phase. The deputy head of the department Nguyen Van Danh praised the district People’s Committee at the meeting for its support of residents living near the polluted U Cay Canal, including issuing new Ho Khaus (a certificate of citizens’ residency) and transferring children to nearby schools. 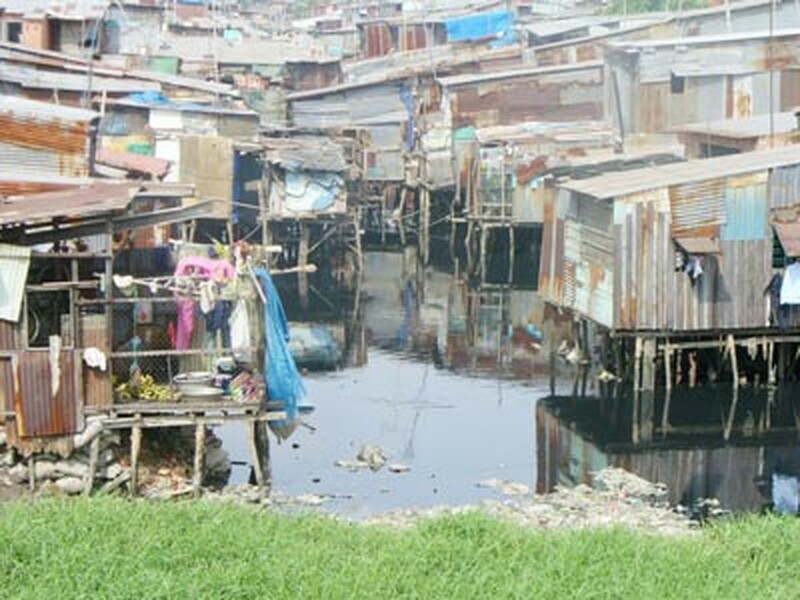 The district People’s Committee has cleared and resettled 905 houses in the U Cay Canal slums over the past four months. The cost of compensation and other support to residents for the project is estimated at more than VND451 billion (US$28 million). 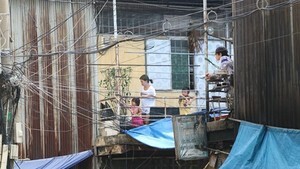 Residents of around 264 households decided to receive money directly to find a place to live themselves; 335 households have resettled in apartments in the Tan My Block in District 7; and members of 227 households hired apartments on the An Suong Block of district 12, an area specifically designated for residents displaced by the U Cay Canal Project, Danh said. Deputy chairman of the city People’s Committee, Nguyen Thanh Tai, also spoke highly of the People’s Committee’s efforts to tear down slums and gentrify the U Cay Canal area. In other efforts to give the district a facelift, the investor Saigon Real Estate Corporation (RESCO) has formulated seven plans to demolish 2,562 dilapidated houses around the U Cay Canal. Around 1,800 slum houses are scheduled to be cleared this year, according to the committee. 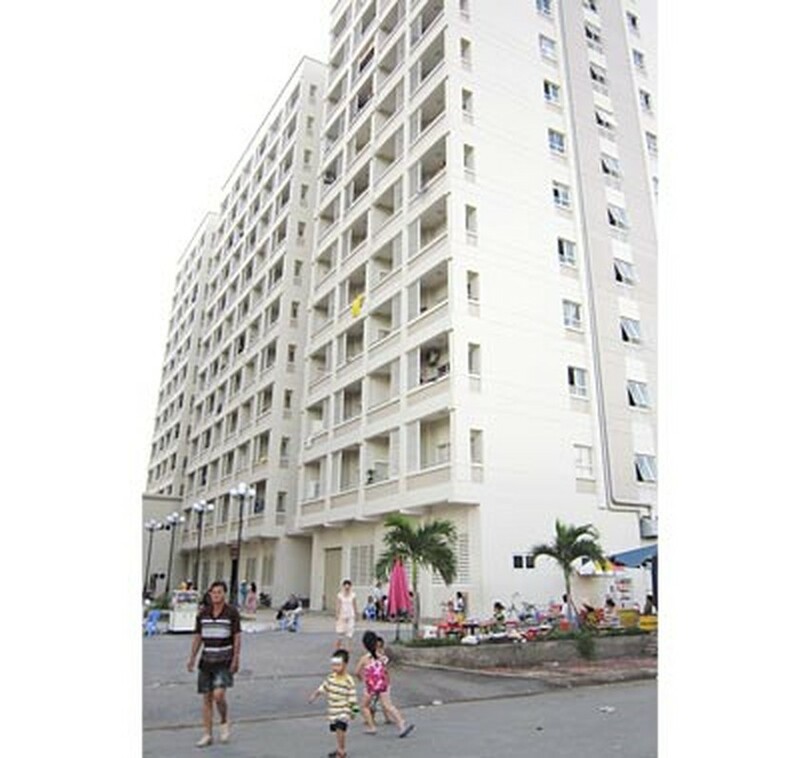 However, Nguyen Ho Hai, deputy chief of the district People’s Committee, petitioned the city People’s Committee at the meeting to donate more houses in the An Suong Apartment Block because demand has increased more rapidly than anticipated; the 176 An Suong Block apartments the Committee has allotted so far, have been exceeded by the mounting inquiries. RESCO also asked the city People’s Committee to provide more land to build more apartment complexes to accommodate resettlements. Relevant agencies such as the Department of Natural Resource and Environment and the project steering board management were ordered to check for vacant lands and unused freight yards for locations on which RESCO could build more housing.